The 2015 release of Adobe Creative Cloud for teams empowers your creative staff with the world's best apps and services, now reimagined to work across desktop and mobile. It also makes software and license management a breeze for IT, and helps everyone work smarter while keeping costs low. 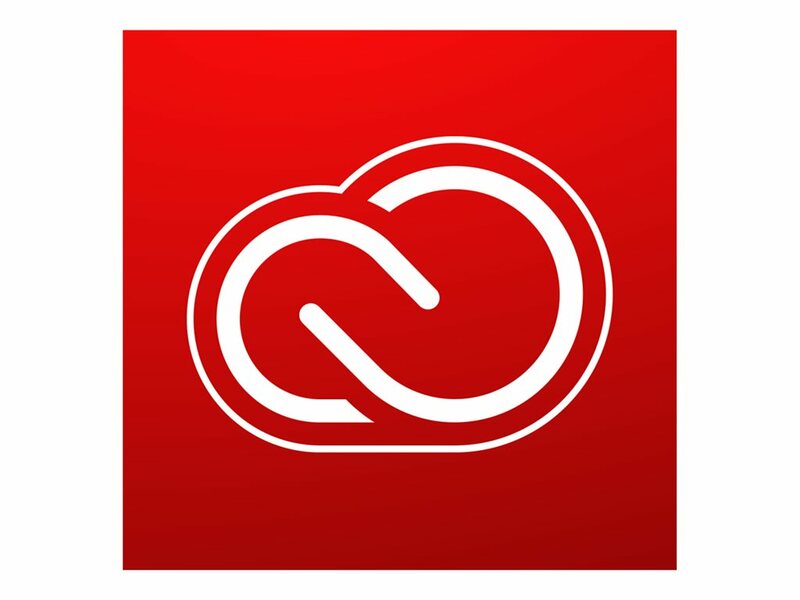 Only the 2015 release of Creative Cloud for teams gives your staff access to the world's best desktop apps, including Adobe Photoshop CC, Illustrator CC and InDesign CC. Plus, Creative Cloud extends the power of those apps to mobile devices, so your team can do production-quality work anywhere they are. And with exclusive feature updates at no extra cost, they'll have everything they need to create amazing work. It's all about affordability, scale and ease. With an annual Creative Cloud for teams membership, you can budget more predictably, lower your up-front costs and leverage volume discounts. Set your own anniversary date to align to your buying cycle, and rest assured that your software will always be in compliance. Licenses are tied to the company, not the individual user, so you can reissue seats as business needs change. For example, get freelancers and contractors up and running immediately, and then reassign their licenses when their projects are complete. Another great reason to step up to Creative Cloud for teams? It makes collaboration easier than ever, so your staff can get more done in less time. With Creative Cloud for teams, they can securely share creative files, folders and custom-built asset libraries with each other and their stakeholders - all from their desktops, tablets and smartphones. Now, your team can turn any inspiration into production-ready creative, anywhere. All the apps and assets they need - including Adobe Stock images - are right at their fingertips across desktop and mobile. And with expert training, advanced support and hassle-free deployment, the 2015 release of Creative Cloud for teams makes it easy to do great work together.